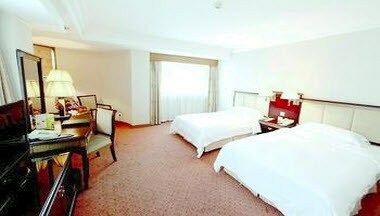 In the prime location of the finance and business center of Xiamen and being adjacent to Bailuzhou Park, BEST WESTERN Park Hotel Xiamen is a deluxe business hotel solely invested by foreign capital with fine scenery and convenient transportation. 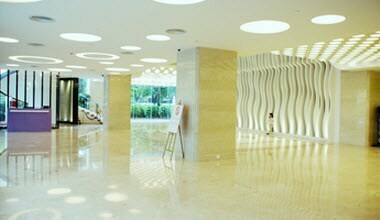 It takes about 20 minutes to drive to Xiamen Gaoqi International Airport and 10 minutes to the railway station. 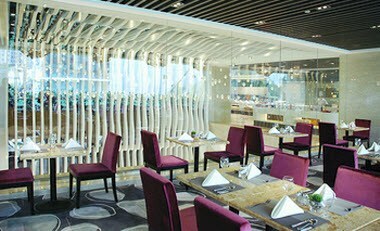 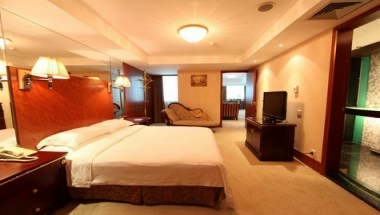 The hotel has 33 floors and is redecorated with a modern and new design concept. 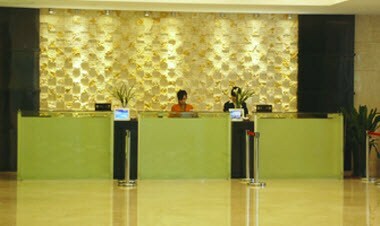 It offers 250 rooms and meeting facilities as well.